A commitment to keeping well educated and skilled young people in Dumfries and Galloway is at the centre of an agreement that looks towards the future of the regional economy. 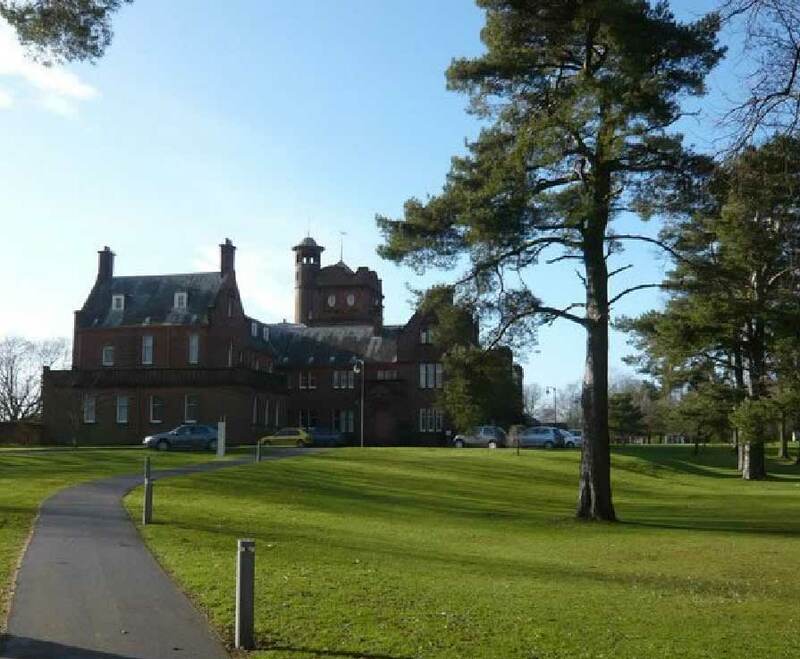 Every provider of further and higher education in Dumfries and Galloway has signed the unique document which forms a joint outcome agreement between the Crichton Campus and Scottish Funding Council, the national funding body for Scotland’s colleges and universities. The agreement was coordinated by the Crichton Campus Leadership Group which brings together key regional organisations including Dumfries and Galloway Council, NHS Dumfries and Galloway, the national enterprise agencies, Skills Development Scotland, The Crichton Foundation, Crichton Carbon Centre and the Crichton Trust. Those involved in designing the agreement agree that keeping young talent in the region will also mean providing clear and relevant pathways into local education and employment and supporting businesses to develop a workforce for the future. The partners are determined to keep their joint efforts focussed on regional challenges such as the predicted decline in the working age population, a shortage of higher level skills and qualifications and the significant numbers of micro-firms and self-employment in Dumfries and Galloway. The joint approach also means more opportunities to attract funding to enhance the student experience as well as for joint research and innovation projects. Dame Barbara also recognised that the partnership has an important role to play in influencing the development of the new South of Scotland Enterprise Agency and in ensuring that it meets the needs of the South of Scotland. The partnership educates over 8,000 local, national and international students and employs around 400 people in the region. It is also committed to improving the student experience, promoting opportunities and facilities at Crichton to attract more local, national and international students, increasing engagement with local schools, the public sector, the third sector and employers to make education more accessible to all.